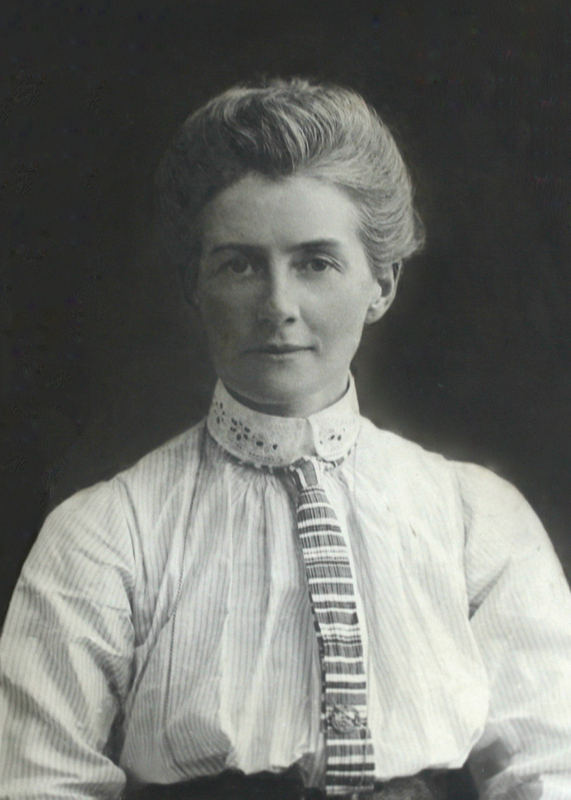 On Monday evening, October 11th, I was admitted by special passport from the German authorities to the prison of St. Gilles, where Miss Edith Cavell had been confined for ten weeks. The final sentence had been given early that afternoon. To my astonishment and relief I found my friend perfectly calm and resigned. But this could not lessen the tenderness and intensity of feeling on either part during that last interview of almost an hour. Her first words to me were upon a matter concerning herself personally, but the solemn asseveration which accompanied them was made expressedly in the light of God and eternity. We partook of the Holy Communion together, and she received the Gospel message of consolation with all her heart. At the close of the little service I began to repeat the words, “Abide with me,” and she joined softly in the end. We sat quietly talking until it was time for me to go. She gave me parting messages for relations and friends. She spoke of her soul’s needs at the moment and she received the assurance of God’s Word as only the Christian can do. This account can be compared with the report by the Brussels US legation chief Brand Whitlock to the US Ambassador on 23rd October 1915 which was almost immediately passed on by the British Foreign Secretary to Reuters.